Nickyanka's grand wedding in Jodhpur confirmed that our desi girl Priyanka Chopra loves all-things-Bollywood. The decor, the outfits, the wedding venue - everything was picture perfect. PeeCee walked down the aisle with her mom, Madhu Chopra, and even performed with her on her sangeet. It's a well-known fact that Priyanka is very close to her mother and mama Chopra shares a great equation with son-in-law Nick. When asked about the wedding, she said, "It was an emotional moment for everyone. I broke into tears when I saw Priyanka dressed as a bride. I had waited for this day all my life. We followed all the rituals to the T. There were no shortcuts. I wanted an Indian shaadi for her and Priyanka knew that. She fulfilled my wish. It’s lovely to see the amount of love people have for her and Nick." 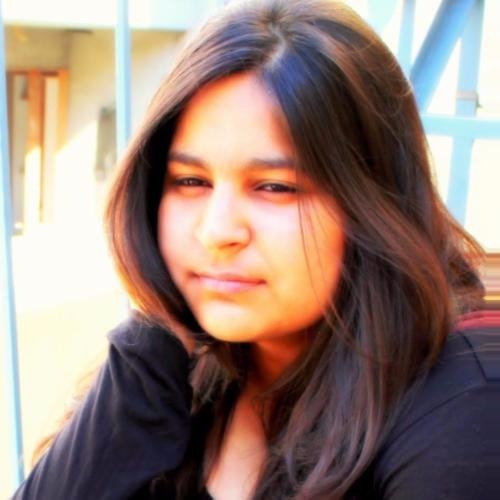 Madhu Chopra couldn't stop gushing over Nick and his family. She added, "Nick’s family members are such lovely human beings. They were completely fine with the blend of the cultures and Nick is immensely respectful and well-spoken. He makes sure everyone around him comfortable. He’s the best son-in-law one could ask for." Priyanka's in-laws also shared deets from the wedding with the media. 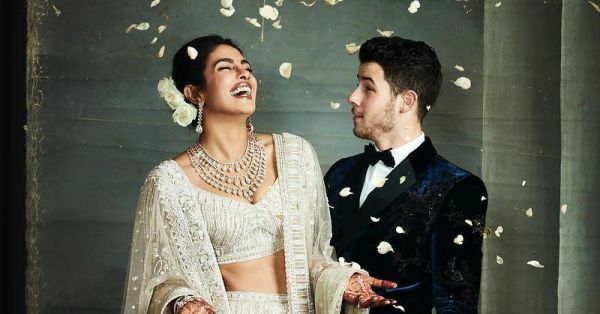 Nick's brother Joe Jonas shared that he blacked out while giving the best man speech for brother Nick Jonas and Priyanka Chopra but his notes helped him get back on track. He even called the couple 'Super Married'. He added, "It’s been amazing, marrying Nick off to Priyanka; it’s just been fantastic. Obviously, this has been one of the most beautiful weddings I’ve ever seen and to be a part of it was a dream." In a post, Parineeti Chopra earlier revealed that during sangeet Ladkewalas took the cake as they had been rehearsing for a live performance during the ceremony but Joe spoke differently in his interview. He said, "It's a beautiful Indian tradition. Priyanka's family had incredible performers. So though we had songs to sing, we had to try and keep up with the dancing, which we were trying to learn in a week. They definitely crushed us. They won the sangeet." Parineeti had also revealed that Nick Jonas "her jiju" was more than generous during joota chhupayi. She received Rs 5 lakh as the shagun amount from Nick and we can't help but say, parivaar ho to aisa! 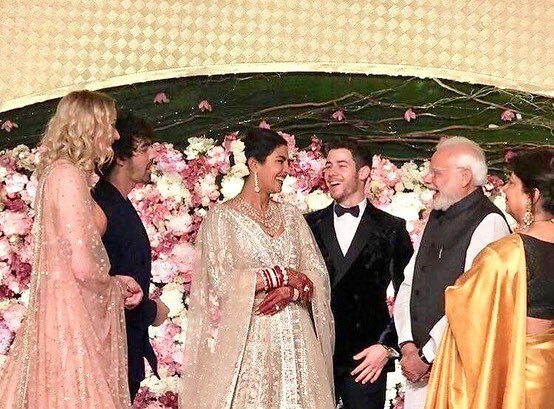 Recently, an American publication shared an offensive article about Priyanka Chopra and Nick Jonas' wedding, calling the bride a 'global scam artist'. Joe Jonas and girlfriend Sophie Turner called out the publication and its writer for the sexist and racist content and stood up for their family.